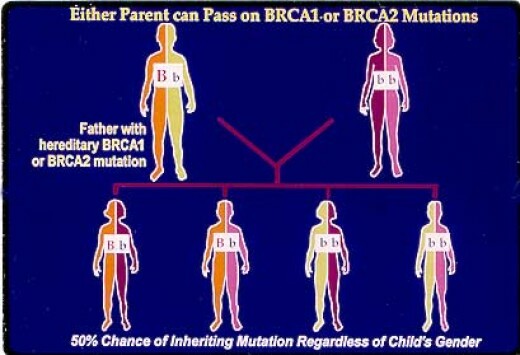 Angelina Jolie is a carrier of a gene mutation known as BRCA 1. Carriers of this gene mutation have an 80% lifetime risk of developing breast cancer. The only known prevention is double mastectomy. Angelina wrote an opinion piece in the New York Times today explaining that she underwent double mastectomy to minimize her risk of developing breast cancer. Watch Dr. Jain’s patient discuss the BRCA gene and Egg Freezing on CNN! To learn more about Dr. Jain’s study, you can read this Huffington Post article written by Jacqueline Kravette, one of Dr. Jain’s study participants. Learn more about genetic screening for BRCA 1 & 2 here.